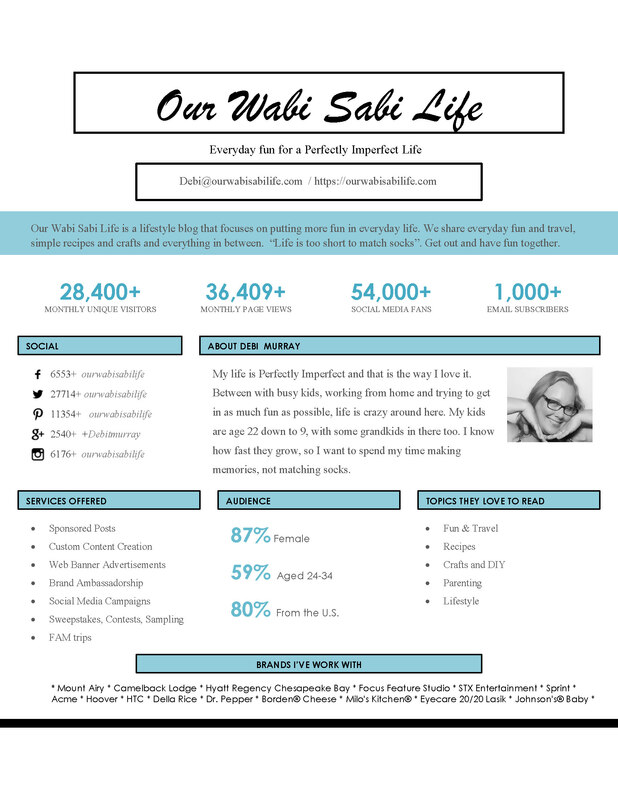 Our Wabi Sabi Life offers Product Reviews, Giveaways and Special Promotions. 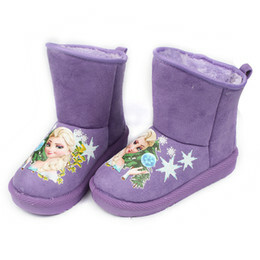 We feature your brand in an authentic way that shows how it is is useful in life. We share your story story and pictures. We have openings to partner with you to represent your band as a brand ambassador. We would love to talk with you more to see if your brand/product is a good fit with our audience. We love to travel, and arealways on the go. If you would like for us to visit and share our experience with our readers, let’s make it happen.